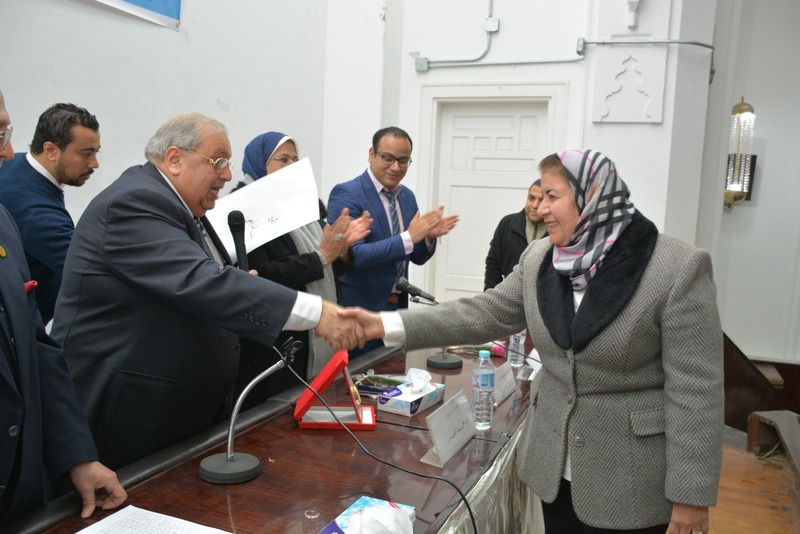 Giza Medical Syndicate honored Prof. Dr. Dawlat El-Miligy Dean of Faculty of Medicine, October 6 University. 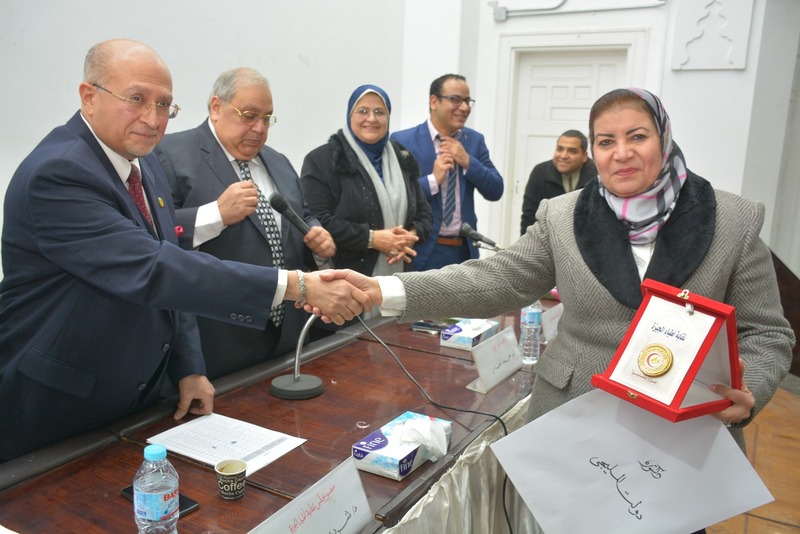 On Thursday 31-1-2019, Giza Medical Syndicate honored Prof. Dr. Dawlat El-Miligy Dean of Faculty of Medicine, October 6 University on the occasion of the Doctor’s day for her role in the accreditation of Faculty of Medicine, October 6 University as the first accredit private Faculty of medicine and also for her contribution in the development of the integrated Medical curriculum (5+2). 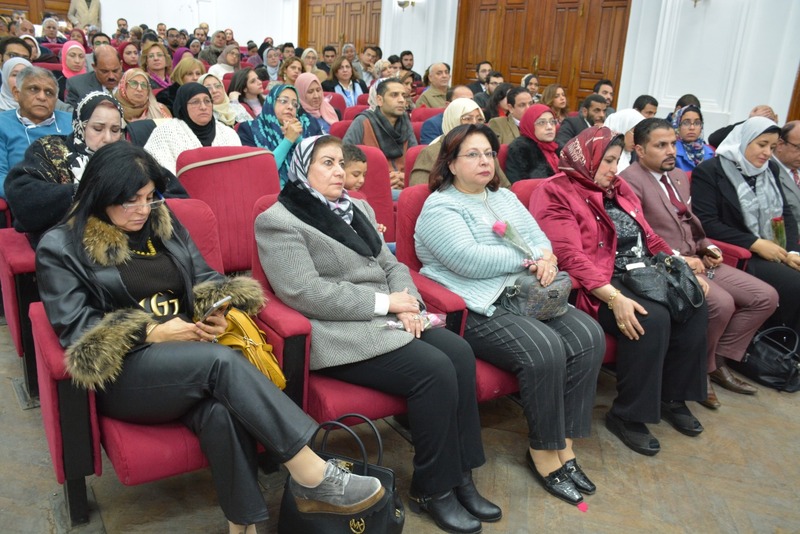 The honoring was attended by Dr.Mohamed Nasr The head of Giza Medical syndicate, Dr. Hala salah , Dean of faculty of Medicine, Cairo University, Dr.Hanaa Sorour the Vice Minister of health for Giza Governorate and group of Medical staff from different organizations. The top ten graduates of Faculty of Medicine, October 6 University were also honored in the same event.